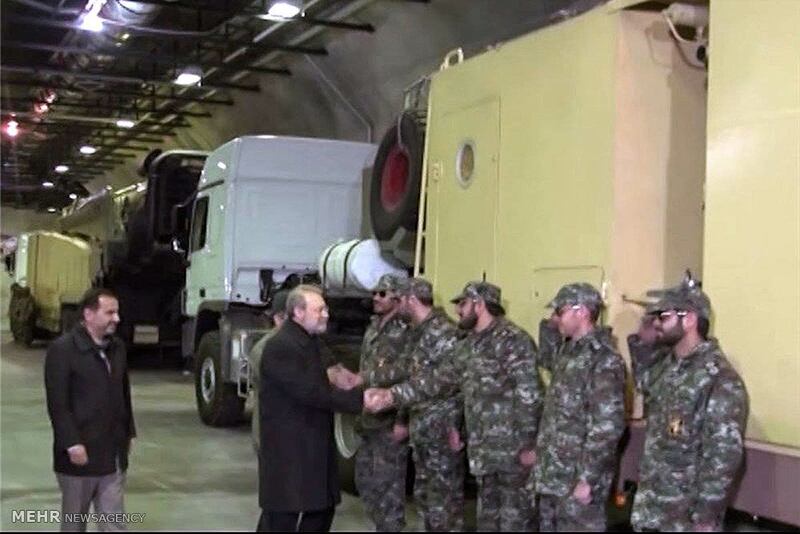 Iran's parliament (Majlis) speaker, Ali Larijani, has officially visited the second underground missile facility of the Islamic Revolution Guards Corps (IRGC) packed with precision-guided long-range Emad missiles. 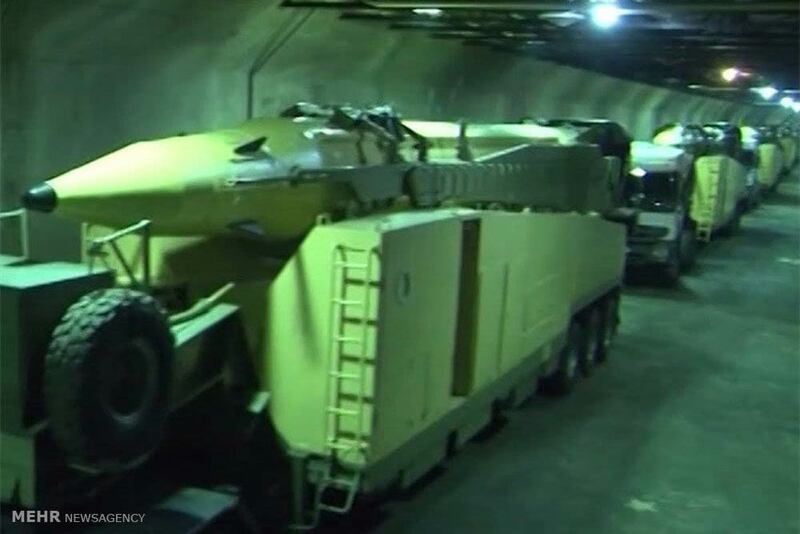 The Islamic Republic of Iran Broadcasting (IRIB) aired on Tuesday exclusive footage of the deep underground tunnel filled with numerous Emad ballistic missiles. 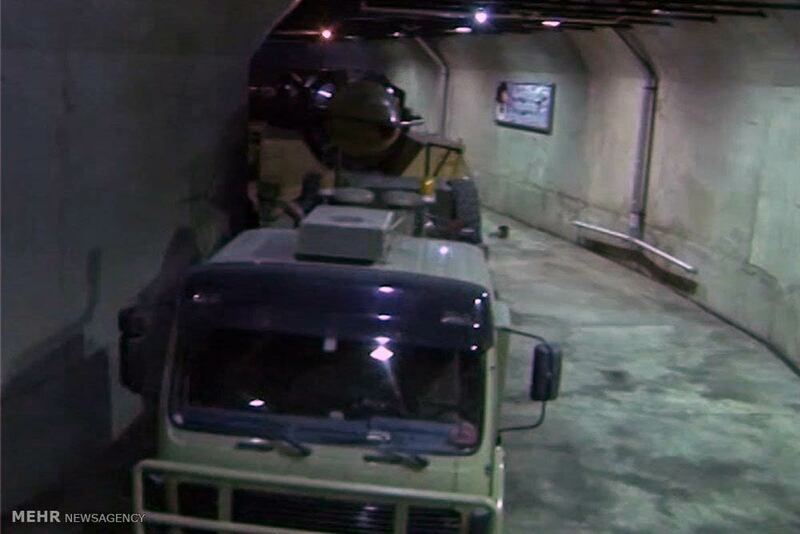 IRGC's first underground missile facility was unveiled on October 14, 2015. Iran successfully test-fired the surface-to-surface missile, which has been completely designed and manufactured by experts of Iran's Aerospace Industries Organization affiliated with the Iranian Ministry of Defense, on October 11. 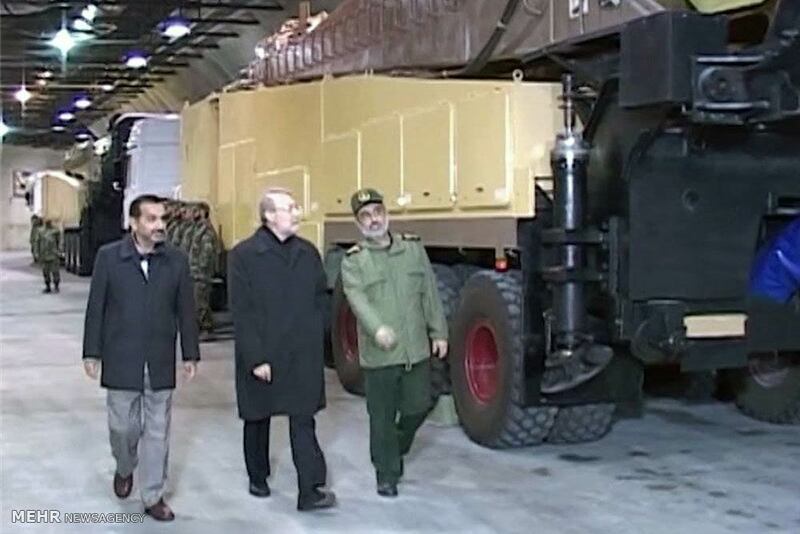 Speaking after his visit to the underground site, Larijani hailed the missile capabilities of the IRGC. Larijani said the IRGC has succeeded in making significant scientific and technological breakthroughs. He added that the IRGC military power is intimidating the enemy. The top Iranian parliamentarian emphasized that the IRGC's power is a major deterrent conducive to peace and security in the country and across the region. On July 20, the UN Security Council adopted Resolution 2231, which bars Iran from developing missiles "designed to carry nuclear warheads." Iranian officials say none of the country's missiles, including ballistic ones, have been "designed to carry nuclear warheads," and thus their production and test are not in contravention of Resolution 2231. The Islamic Republic has repeatedly said that its military might poses no threat to other countries, reiterating that its defense doctrine is merely based on deterrence.